What Is The Success Rate Of Hair Transplant? Is It Good Or Not? Do you want to know the success rate of hair transplant?? No worries as you are not new. Most of our patients are looking for this answer.  No doubt, the question is important that reveals the significance of this procedure from the perspective of financial and emotional investment. Here, at Dubai Cosmetic Surgery, the overall success rate of hair transplant surgeries ranges from 97-98 percent. Almost all of our transplanted grafts grow normally. Usually, the success rate of the surgical procedure of hair transplant depends on the appearance of person’s hair density and overall look that takes almost a year to grow. Also, it is important to note that the success rate of the surgery highly depends on satisfaction level and viewpoint of our patient. Our main aim is to meet the requirements of our patient. When patients visit us they must ask the success rate. Our experts make them clear that the success depends on their individual objectives as well as the quality of their donor area. According to an estimate, 95 to 98 percent of the grafts grow effectively when you get the procedure done at our clinic. It is the highest growth rate according to international standards of the surgery. Hence, you need to know the fact that the key to having a successful hair transplant is dual. The first aspect is the number and quality of hair grafts available on your donor area. The other one is the expertise and skills of your selected surgeon and the area where you need to get the grafts implemented. We support our criteria of the success by keeping the fact in the mind that after almost a year when our patients will get complete hair growth then he/she will not need to think about his/her hair on a regular basis. Most of our patients provide us their positive feedback and they say that after complete growth people cannot be able to notice if they have had a hair transplantation in the past. So, the actual success of the transplant derives from the self-esteem and self-image of the individual. 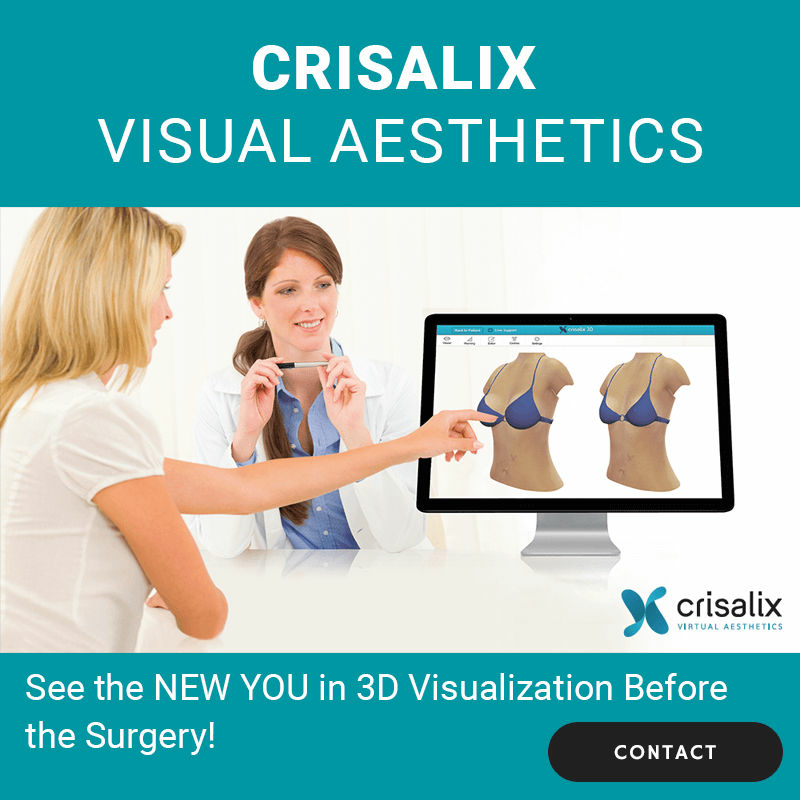 The facts and figures reveal it a successful procedure as it provides natural results without any side-effect. The procedure is performed by one-by-one implantation through using FUE technique. Hence, the benefits reveal it as a good procedure. Hence, the thing you need to take into the consideration is the careful selection of your surgeon. It really matters a lot as if your surgeon is not experienced enough then you may get negative effects. You should select a board-certified surgeon to get your procedure done. Furthermore, do a thorough research and get knowledge about the actual expertise of your surgeon. An initial consultation can help you in this regard. Our surgeons are highly expert and they know how to deal with every patient to meet his/her individual expectation. They work in a way that will assist you in adopting natural results. However, please note the more you have hair on your donor area the more accurate results you may get. On the other hand, if you have less hair left on your donor then it will become difficult to get best results. Hence, our board-certified surgeons have vast experience so they can deal with such situation successfully by implanting the hair grafts in such an artistic way on your scalp that you will feel more density. It is YOU who judge the hair transplant success. You need to assess the success of your personal parameters. 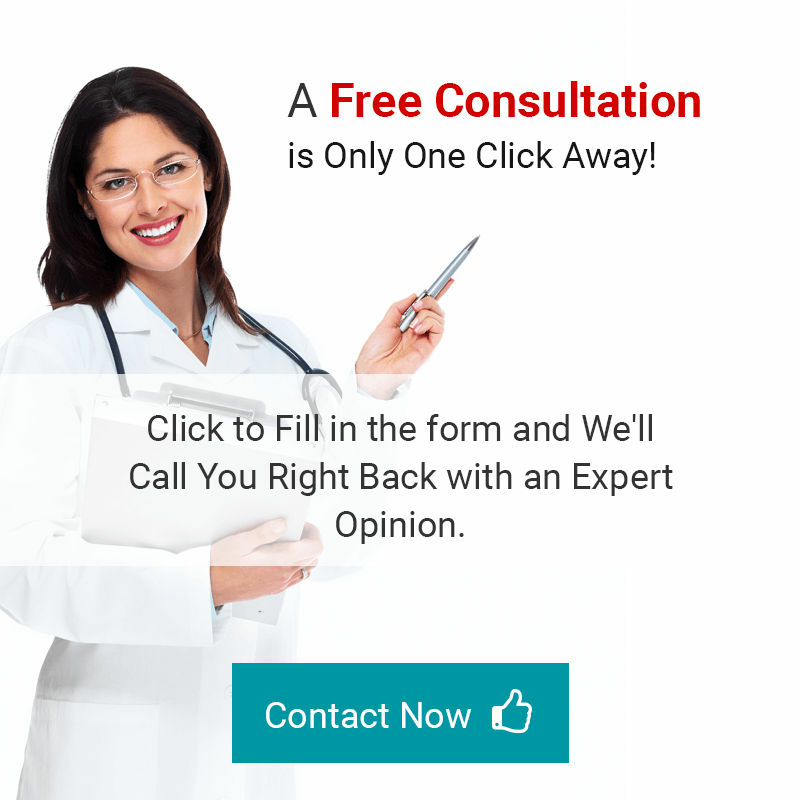 Now, you may get benefit from our FREE consultation. All you have to do is to fill the following form and one of our correspondents will get back to you. What are you waiting for??? It’s time to get rid of your baldness as you are just a step away. So, go ahead and avail this opportunity now!